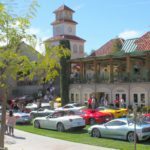 Along with a number of gorgeous FOC Ferraris, other car clubs participated, such as Rancho Santa Fe Cars and Coffee and Lamborghini Owners Club of San Diego. Rolls Royce participated, Maserati, Astin Martin, a Ford GT 40 and even a pristine 1936 Auburn. Viejas Casino could not have treated us better. All car show guests arrived Friday evening and enjoyed a delicious dinner at the Local Grill. After dinner some people retired to their suite in the exclusive Willows Hotel, others tried their luck in the newly upgraded casino. Cars moved into position the next morning and the show began at 10:00am. An extensive Brunch Buffet was enjoyed by all. That afternoon it was hard to leave, as the beauty of the resort; the perfect weather and gracious hospitality could have easily extended to Sunday for pool and Spa experience along with maybe more time in the casino. 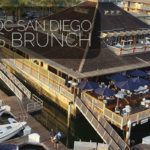 We are going back to take advantage of all that Viejas has to offer. The San Diego Region of the Ferrari Owners Club will seriously consider going back to Viejas for a club event in the near future. If anyone from FOC is looking for a first class weekend get-away, Viejas and the Willows Hotel is the place to go. Thank you Maurice for all the time and effort it took to quickly pull special cars together to create a fun event for everybody. 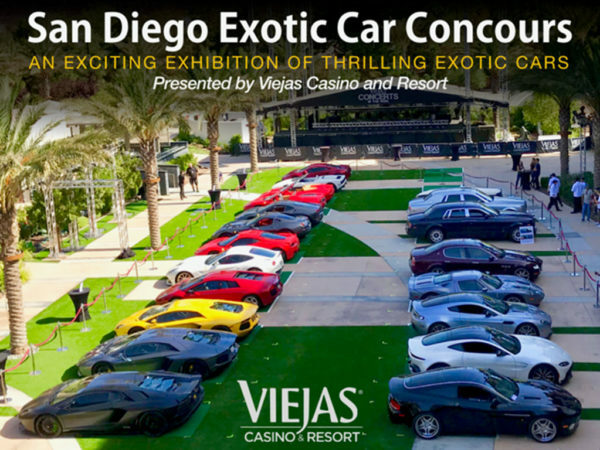 The Ferrari Owners Club is looking forward to a relationship with Viejas Casino and Resort. by Admin November 5, 2018 0 Com.